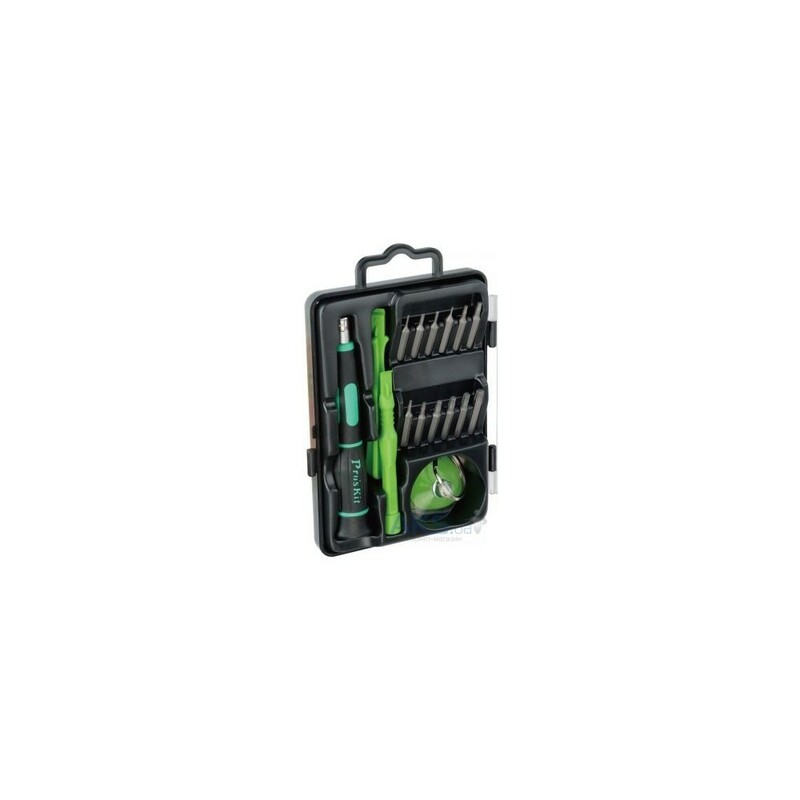 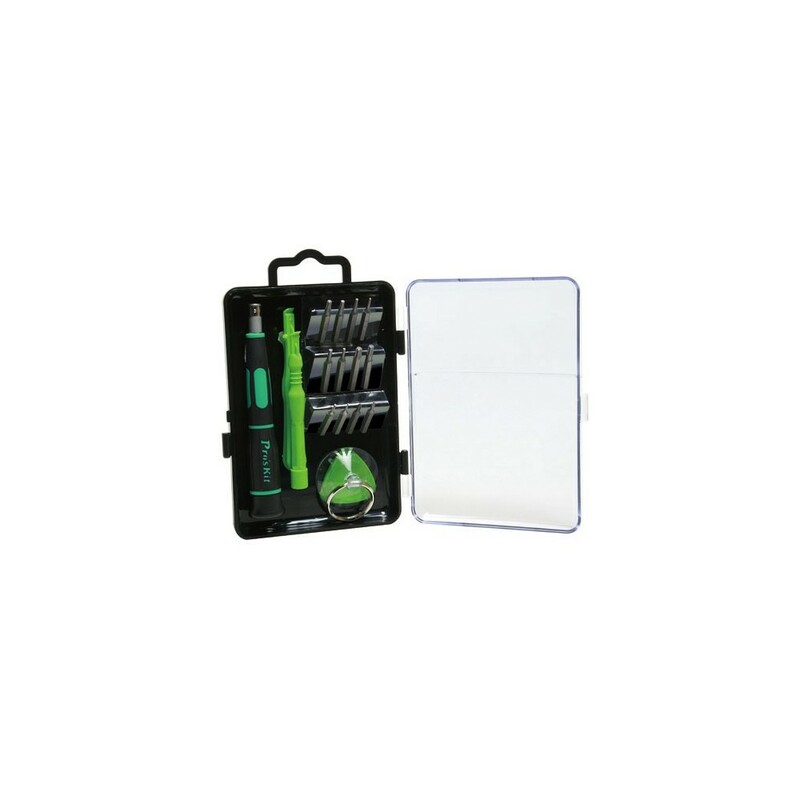 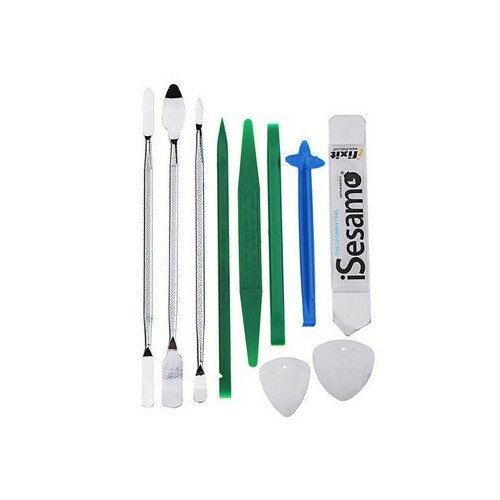 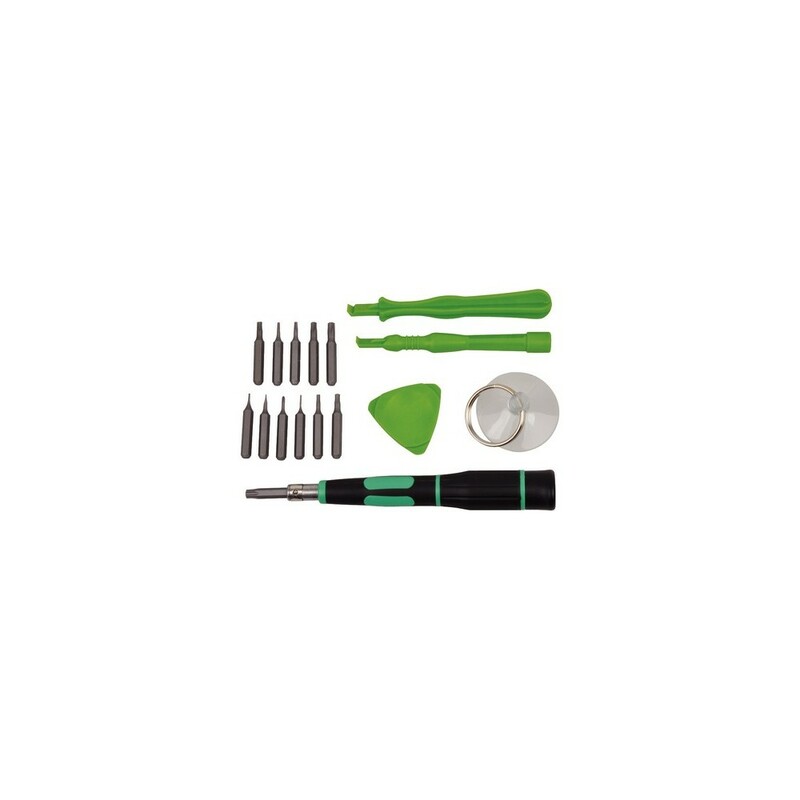 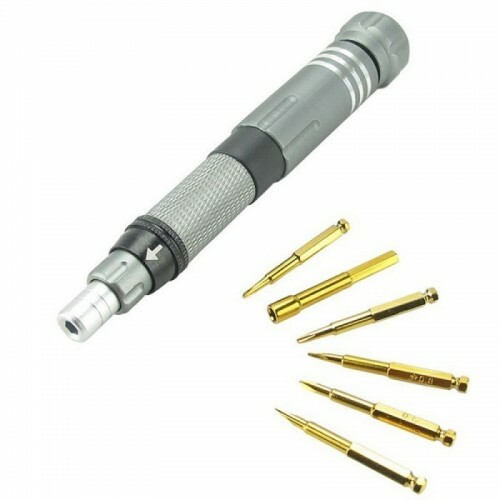 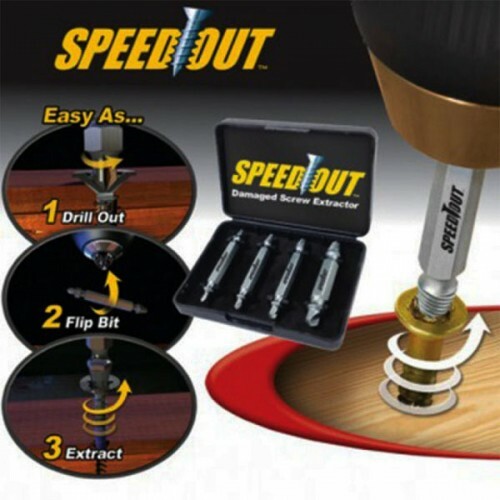 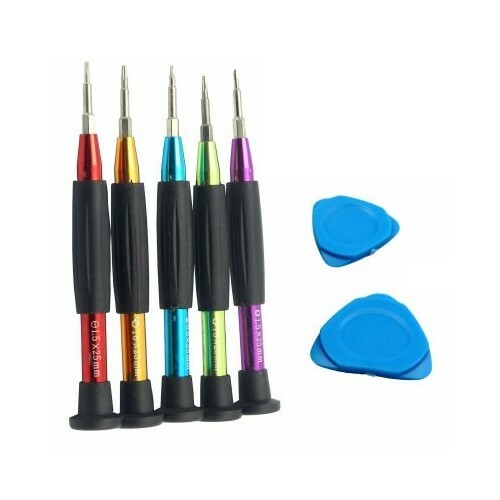 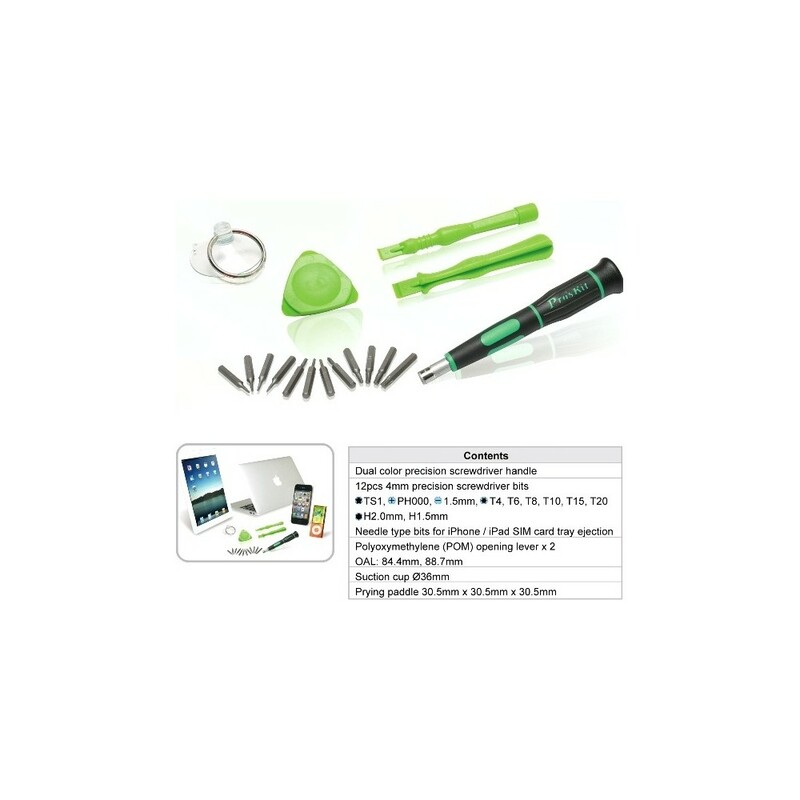 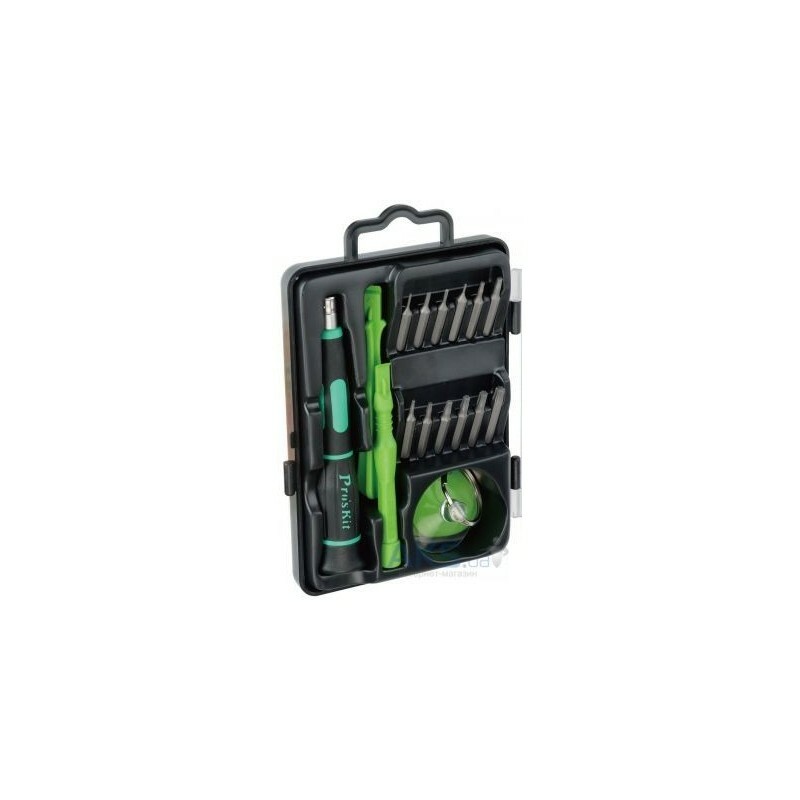 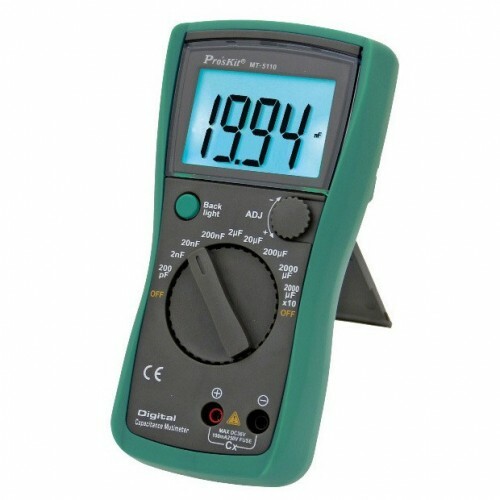 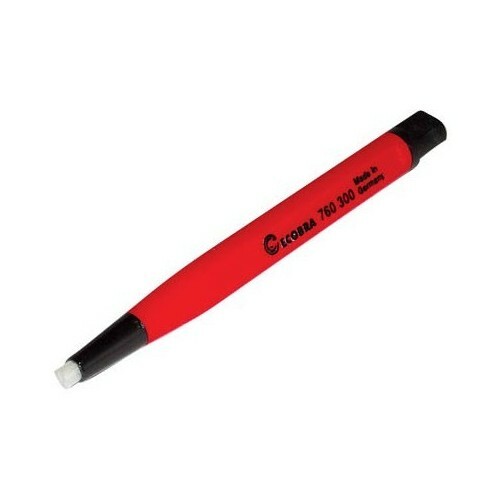 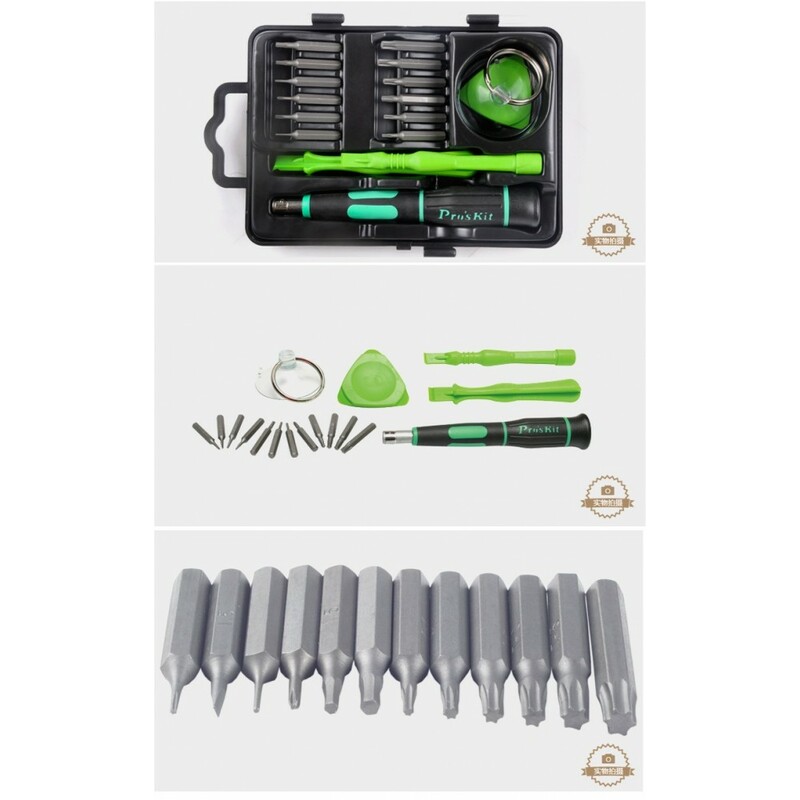 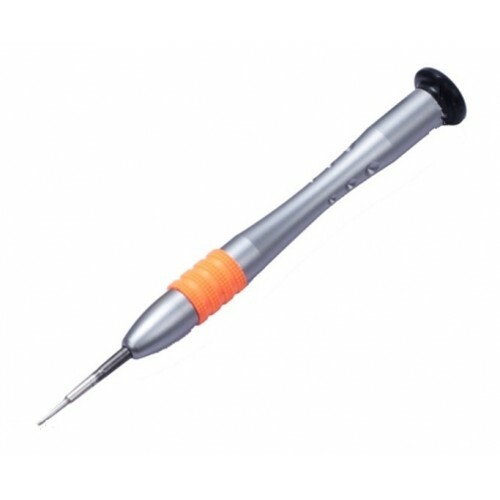 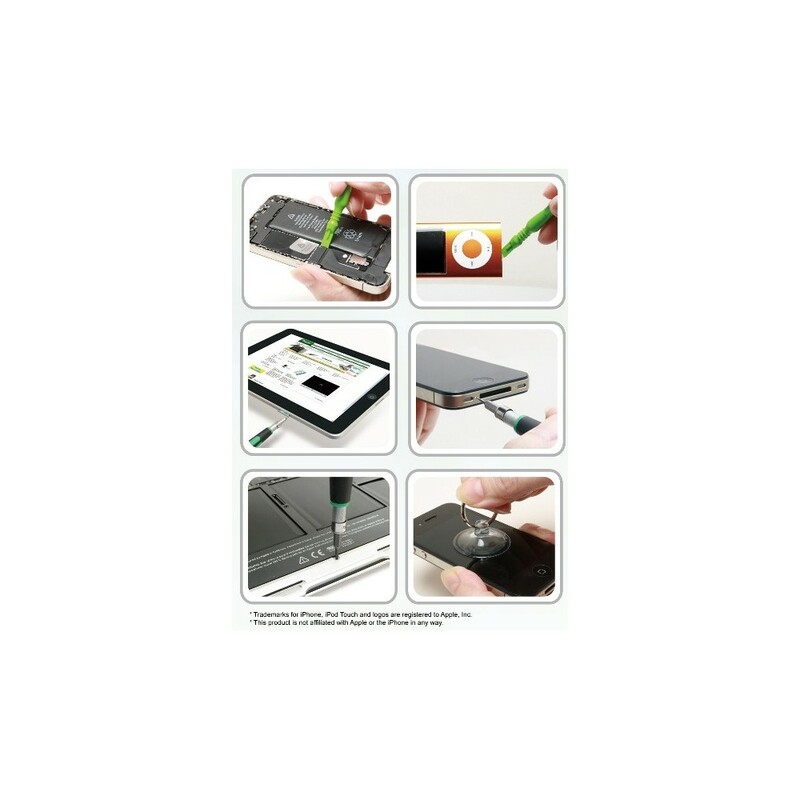 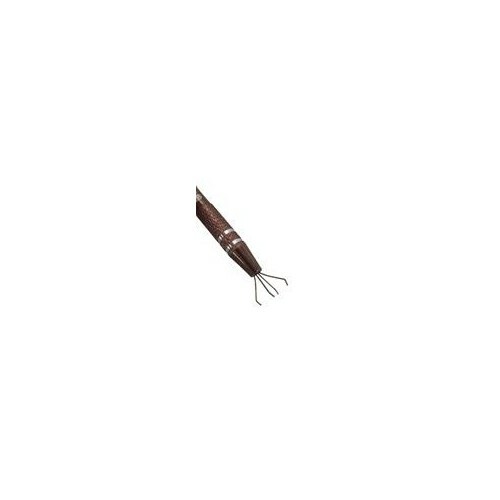 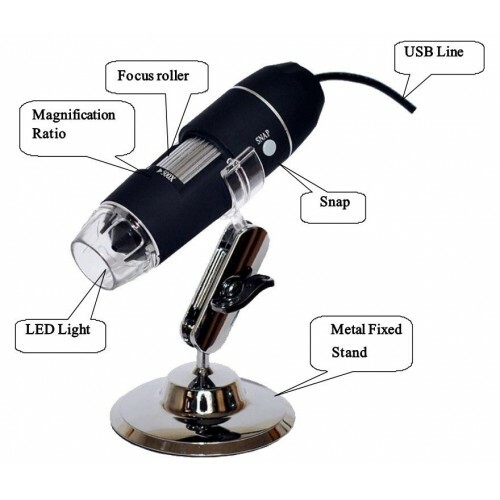 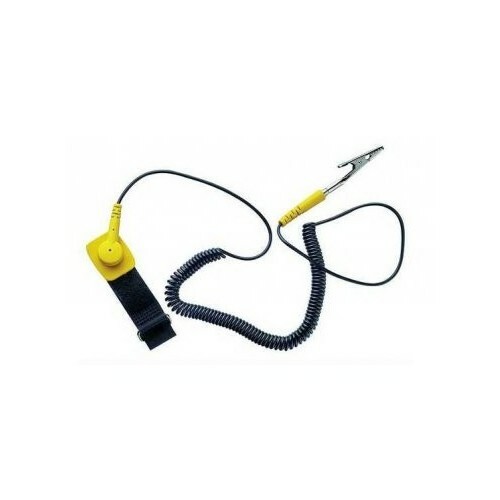 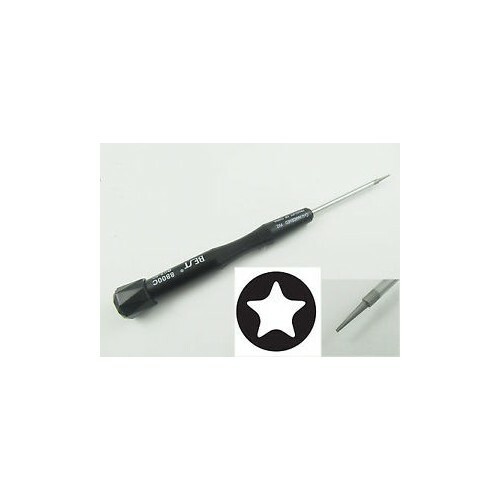 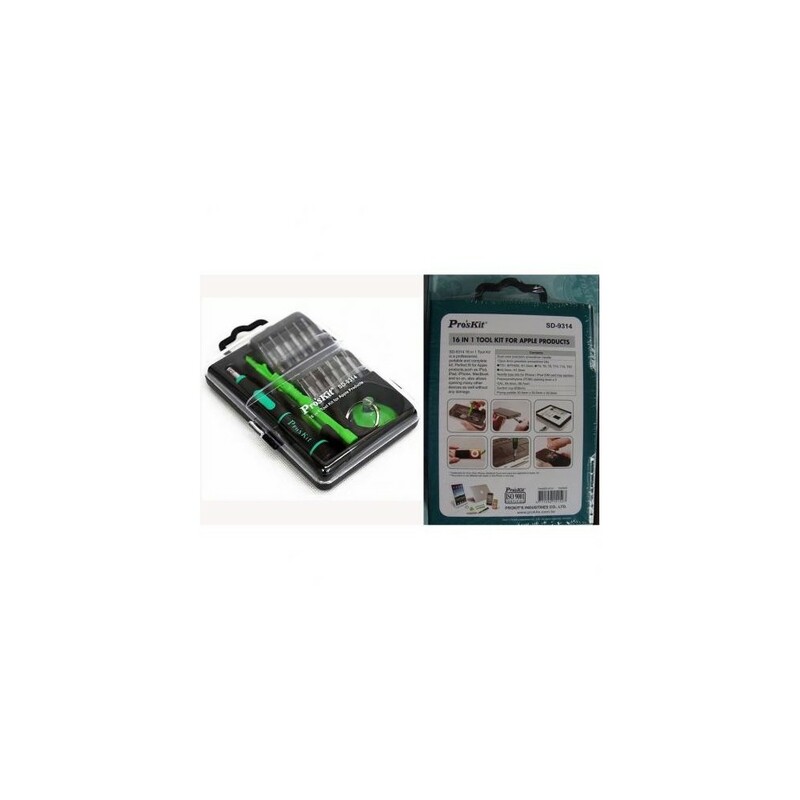 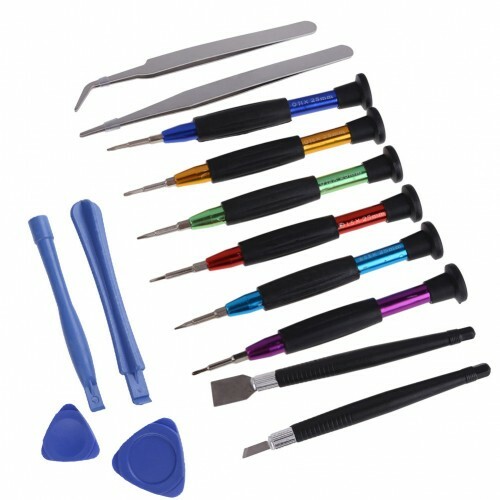 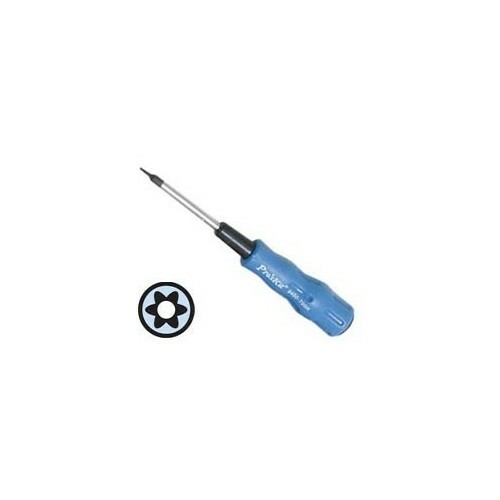 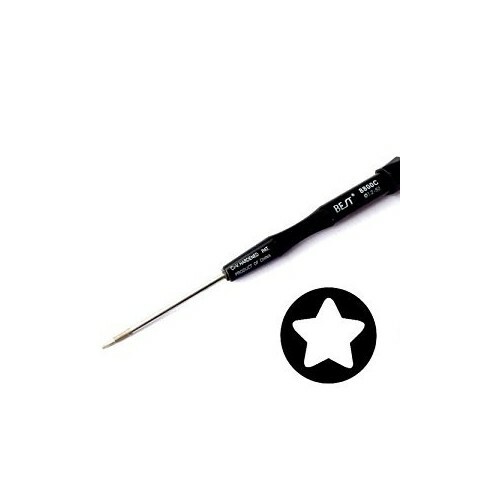 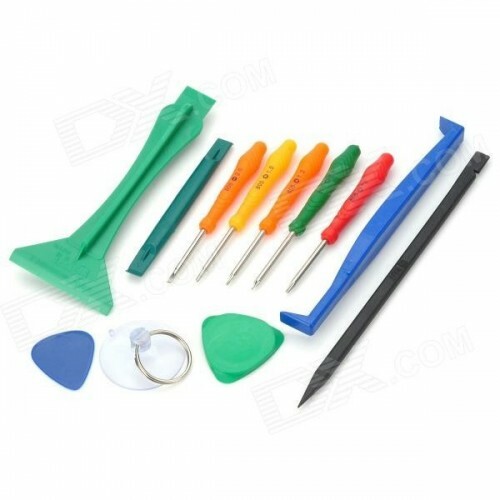 16 professional tools in one set for easy Apple products repairing. 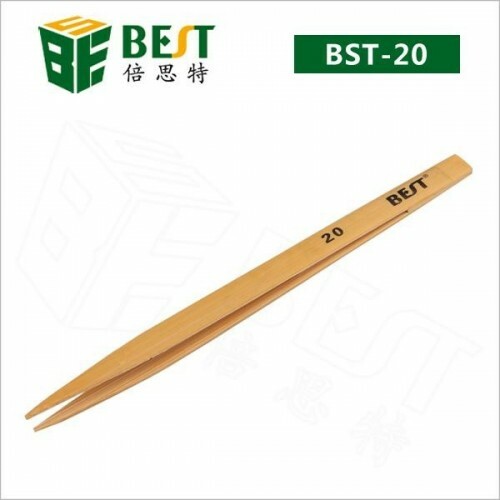 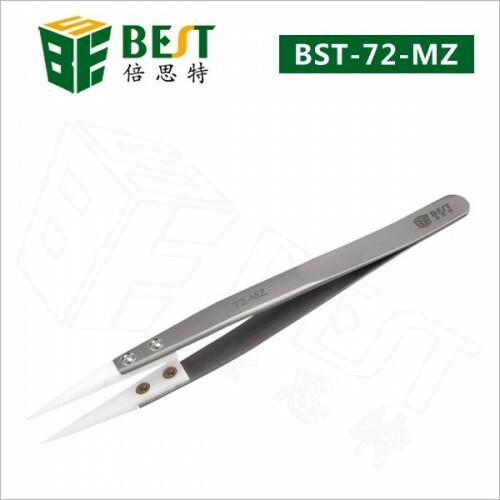 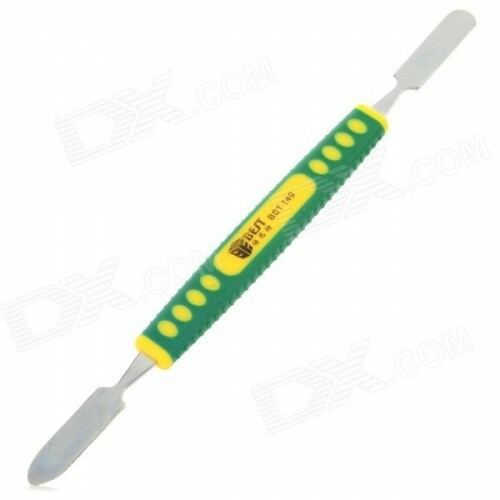 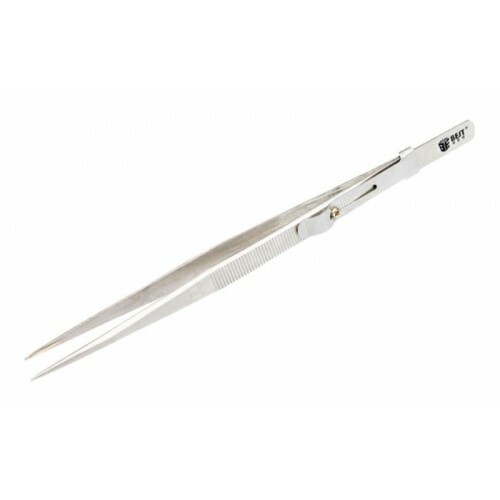 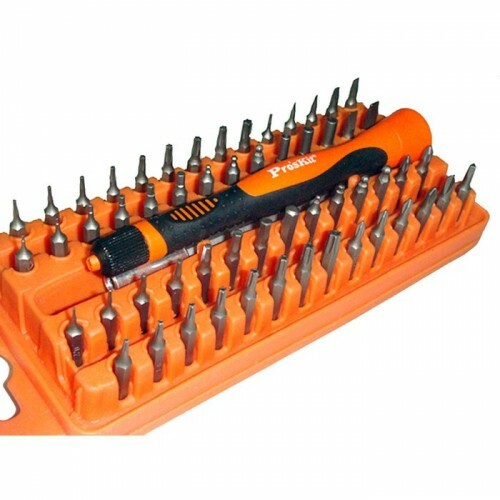 12 screwdriver blades made of high-quality chrome-molybdenum-vanadium steel. 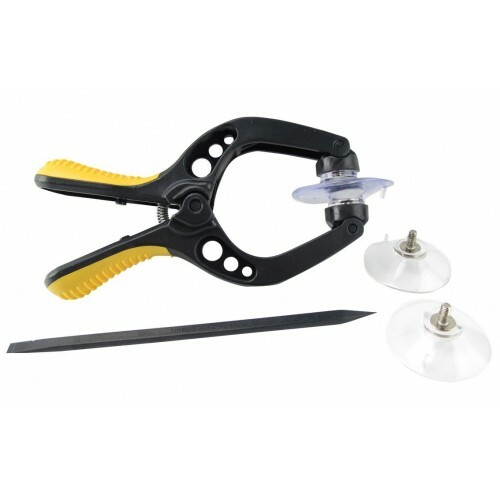 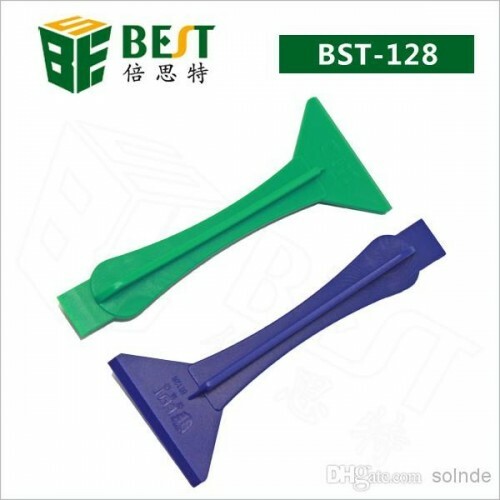 Polyoxymethylene opening levers for easy and safe access to the product inside components. 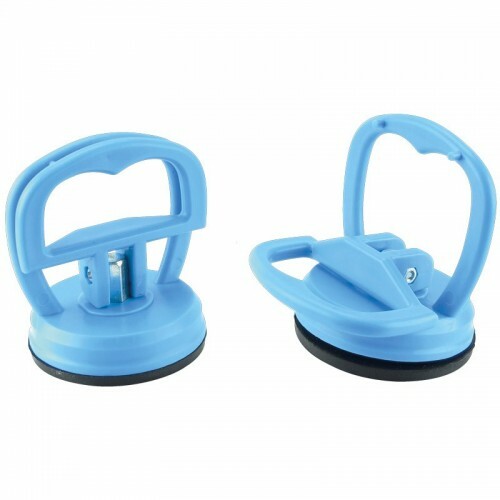 Suction cup for removing Apple touch screens without leaving marks on device. 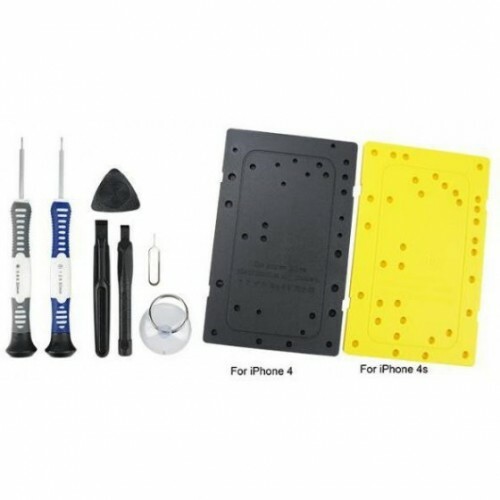 Paddle for opening the housing without scratching the cover. 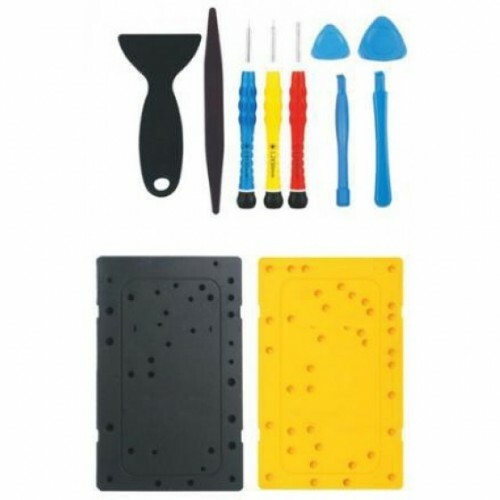 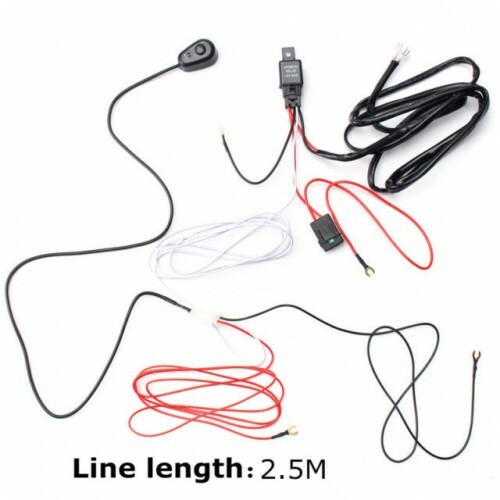 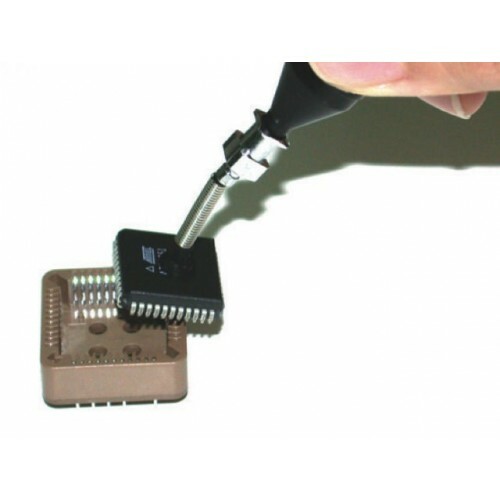 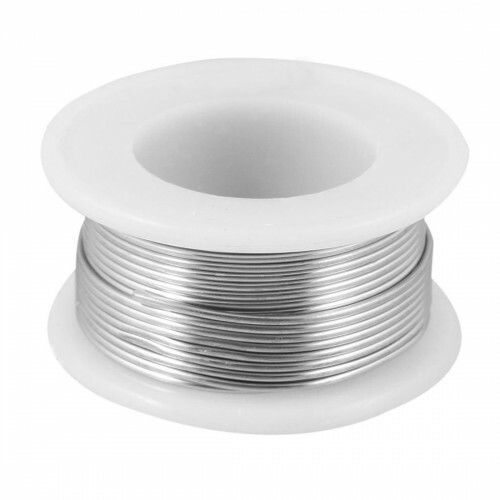 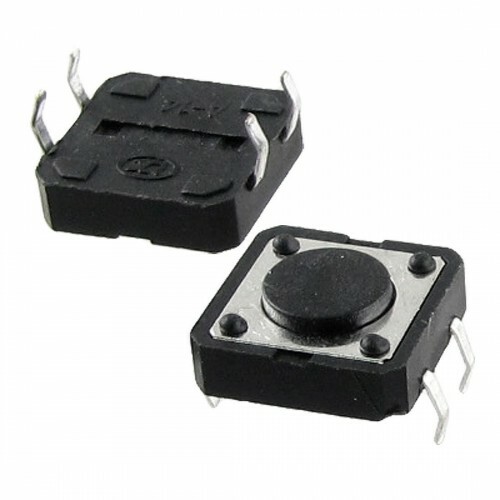 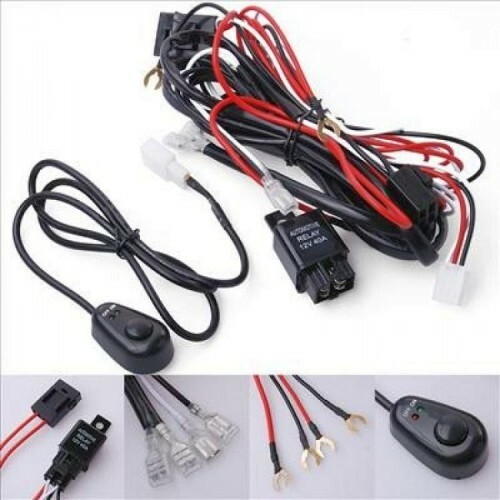 Excellent solution for disassembly of Apple products (iPhone/iPad), as well as other devices including cell phones and small electronic devices.